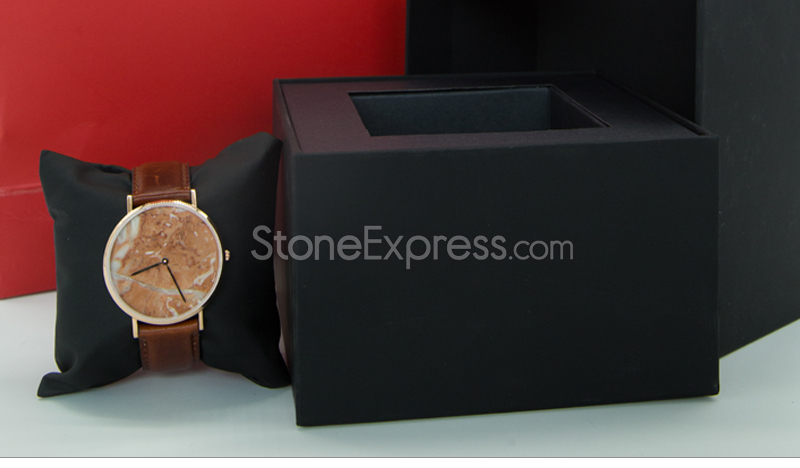 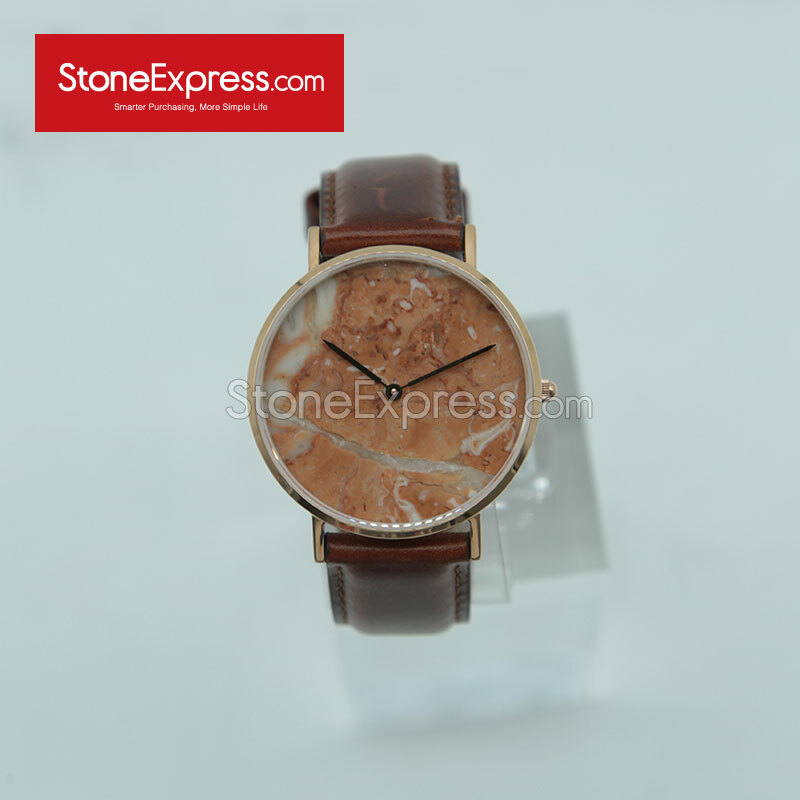 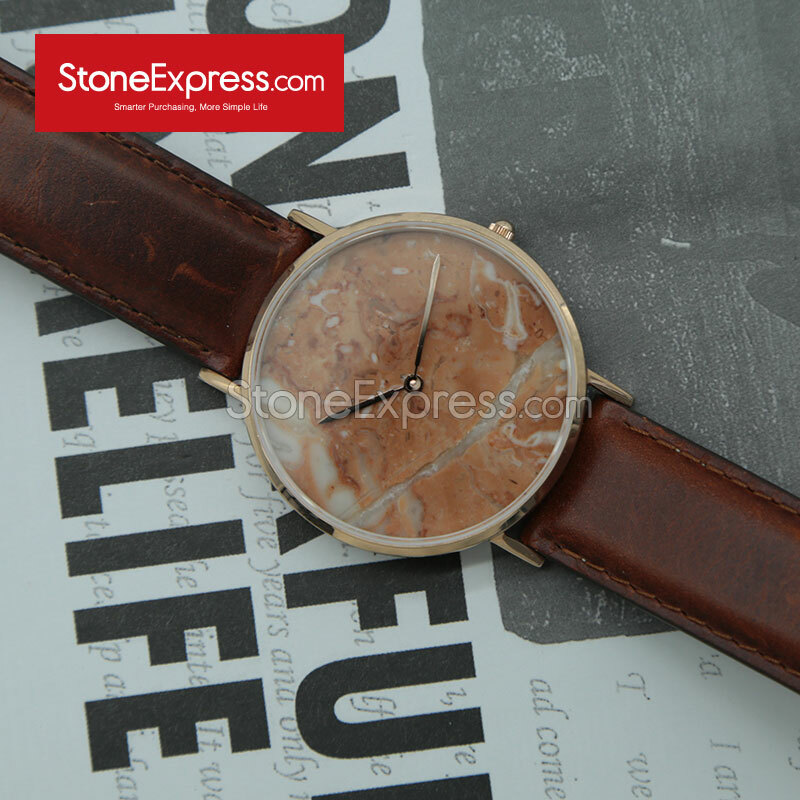 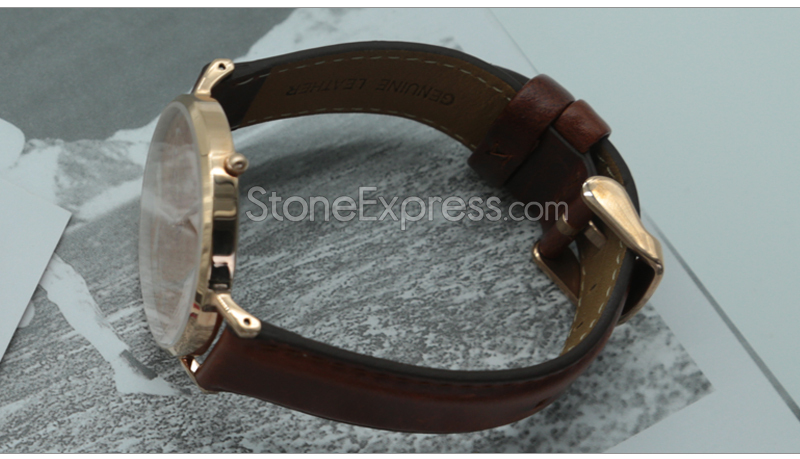 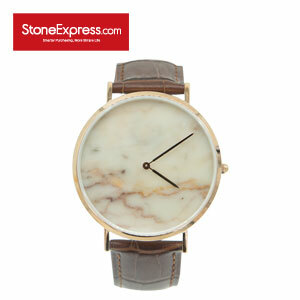 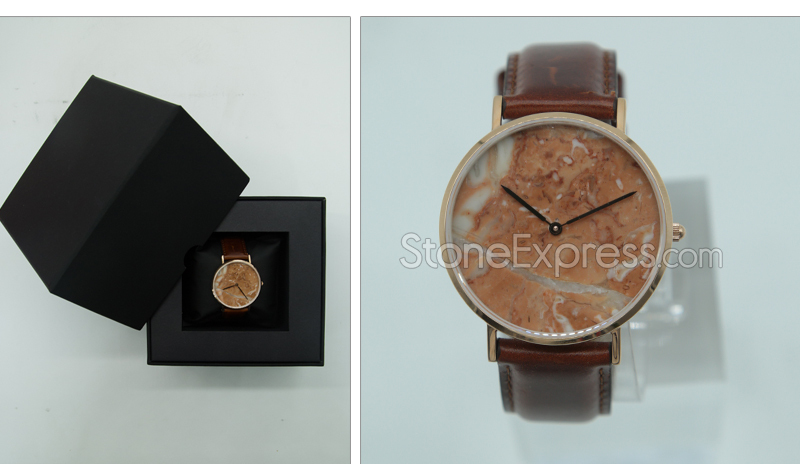 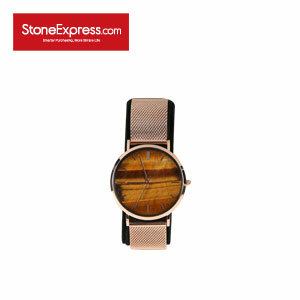 Shop Marble Trends: natural luxury marble and natural rare quartzite watch specifically designed for you. 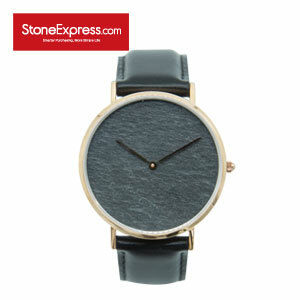 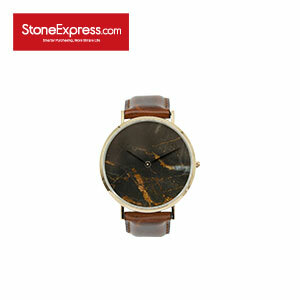 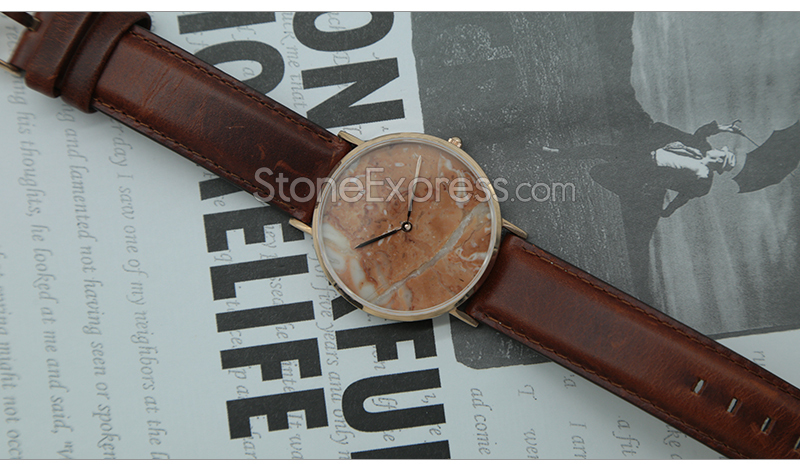 The marble watch is with genuine leather strap and Japanese -Quartz Movement . 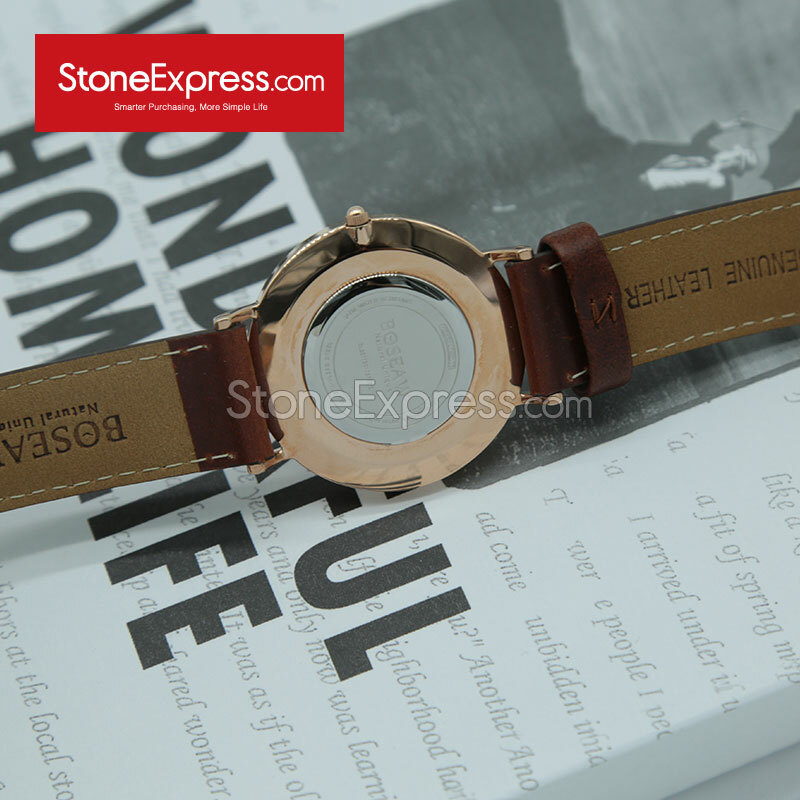 It brings a fresh and bright socializing way . 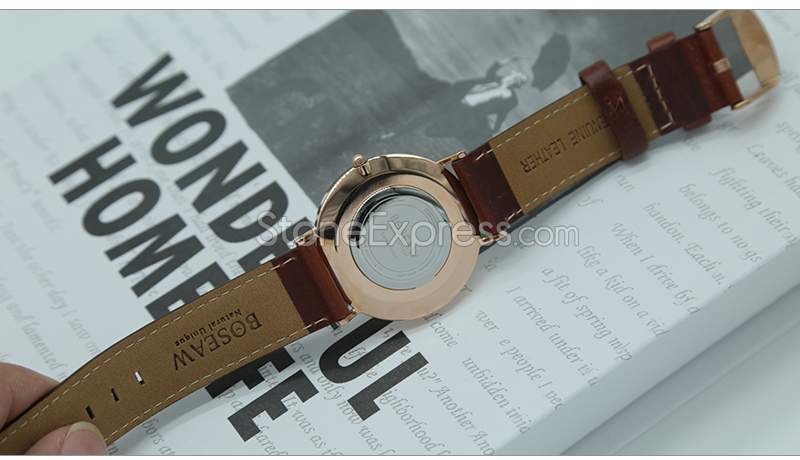 Several colors are available for your choices. 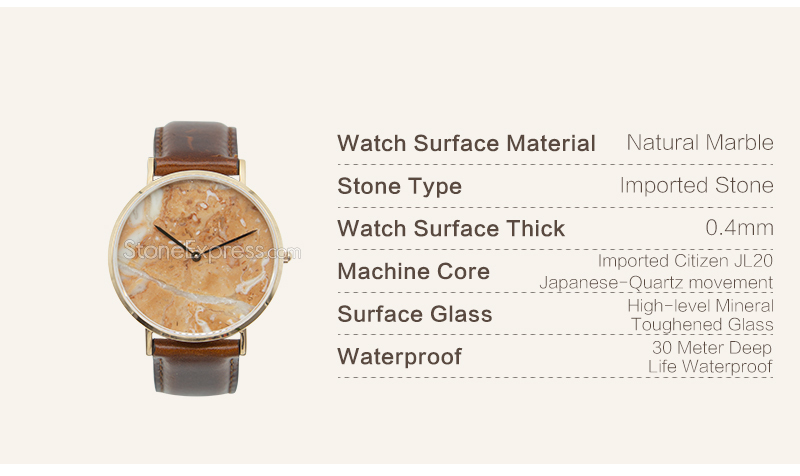 Accept custom made.